While Anavar should be any woman's top choice, there are other steroids that can be solid options. Of such steroids, Primobolan Depot is the second most female friendly anabolic steroid. Oral Primobolan can be used, but as it is not a C17-aa oral steroid it is not recommended as most of it will be destroyed by the liver. At any rate, most women will find they tolerate 100mg of Primobolan Depot a week fairly well, but they must limit their use with 4 weeks of use generally being a safe time frame and 6 weeks being the max. Primobolan Depot is one of the mildest steroids on the market; slightly more powerful than Anavar it will prove to be milder than most all the rest. Generally speaking Primobolan Depot is a very weak steroid, much weaker than most other DHT based steroids. 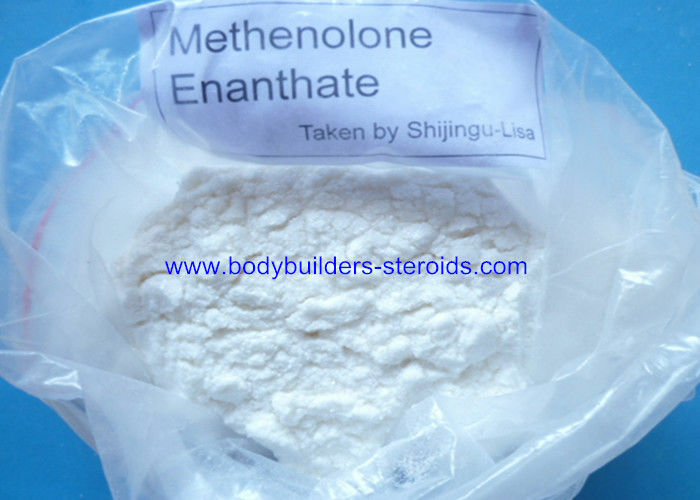 It is also one of the safest we can use and can be stacked with almost any other steroid imaginable. Primobolan Depot is not a steroid you will want to build your stack around but it can be a nice addition to a solid stack but when used alone, especially in males it will normally produce subpar results. Primobolan Depot does possess some decent anti-catabolic qualities as well as having the ability to increase nitrogen retention in the muscles which are both two fantastic qualities in any cutting cycle when calorie consumption is low.